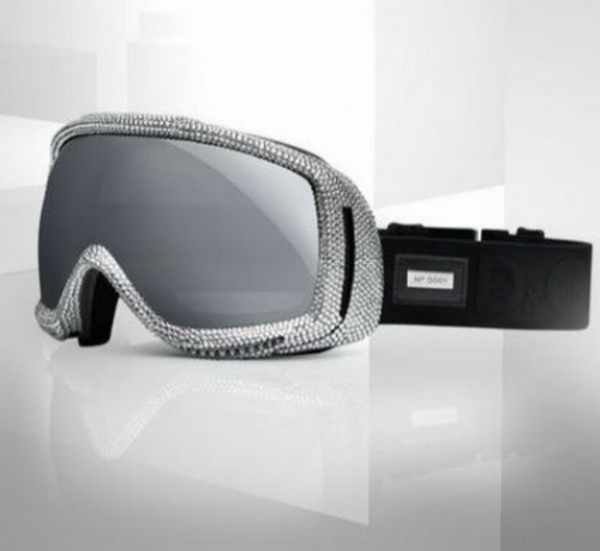 This luxurious ski mask, by Dolce & Gabbana, is a bounded edition, studded with Swarovski crystals and proves that skiing can definitely be glamorous! 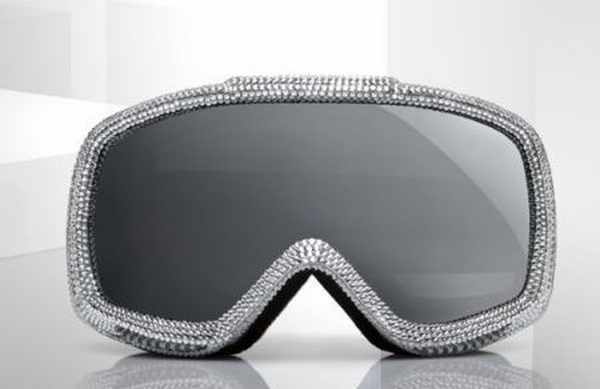 Yesterday, I wrote about Candice Swanepoel’s ski inspired photo-shoot for V Magazine and it inspired me to shop around for some fashionable ski gear to add to my own collection. A metal plate applied to the elastic band, reports the serial number of each designer mask. You can purchase the luxurious mask in Dolce & Gabbana stores in New York City ,Paris, London, and Milan. Tonight: Victoria’s Secret Fashion Show 2011!! !